By Train:- All main line stations to Inverness. Highland line to Kyle of Lochalsh. 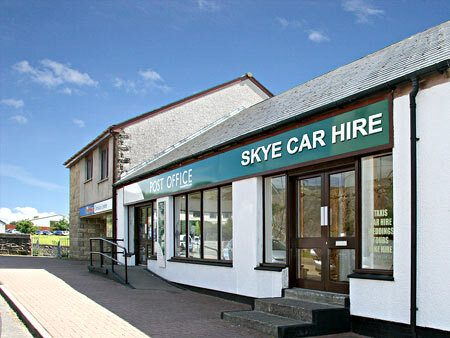 REMEMBER : We deliver your vehicle to YOU - Inverness, Skye, Kyle - click here for more information. Auto Warranty Get a free quote with no obligation to buy on an extended warranty for your car or truck. Compare Edinburgh Airport Parking prices and see savings online.